Birth*: George Wade Garrett was born on 3 March 1939 at Norlina, Warren Co., NC. He was the son of George Washington Garrett and Violet Irene Faulkner. Death*: George Wade Garrett died on 15 October 2015 at Pinellas Co., FL, at age 76 . Marriage*: He married Violet Irene Faulkner, daughter of Archie Norman Faulkner and Lillian Fulford, circa 1938. 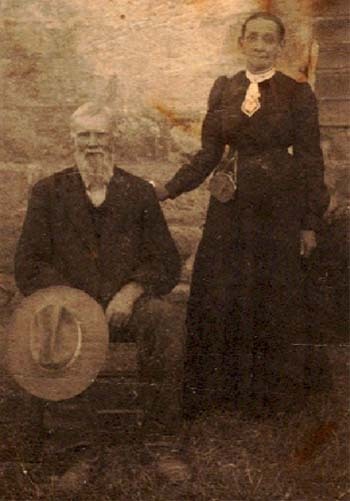 Marriage*: Iretta Queen Garrett married Walter Robert Stevenson, son of John T. Stevenson and Catherine Lou "Kittie" Faulkner, circa 1910 at NC. [S1460] Unknown author, Norwood Family Tree. 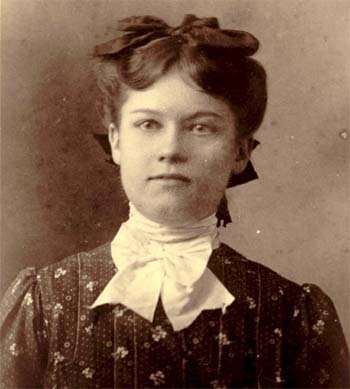 She was the daughter of James Garrett and Georgianna Green Edwards. Death*: Zachariah T. Garrett died before 1920 at Vance Co., NC. Dollie is widower in the 1920 Cencus. Birth*: Emily Gasten was born circa 1809. Marriage*: She married James M. Falkner on 30 July 1829 at Butts Co., TN. Birth*: Joseph Herley Gentry was born on 11 June 1889 at Carroll Co., VA. Marriage*: He married Lucy Annie Edwards on 14 February 1923 at Washington, District of Columbia. Death*: Joseph Herley Gentry died on 24 July 1960 at Richmond, Chesterfield Co., VA, at age 71 .